ZurumNewsdigest. 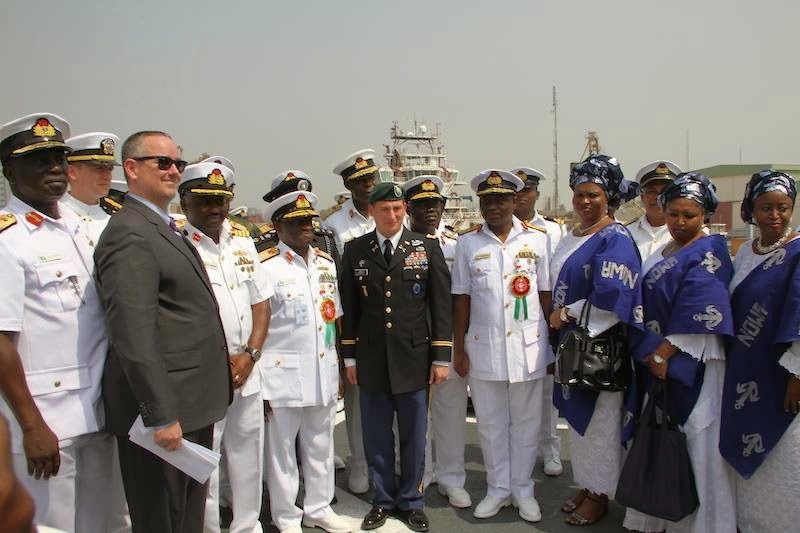 : Photo News: US Government Donates Warship to Nigeria. 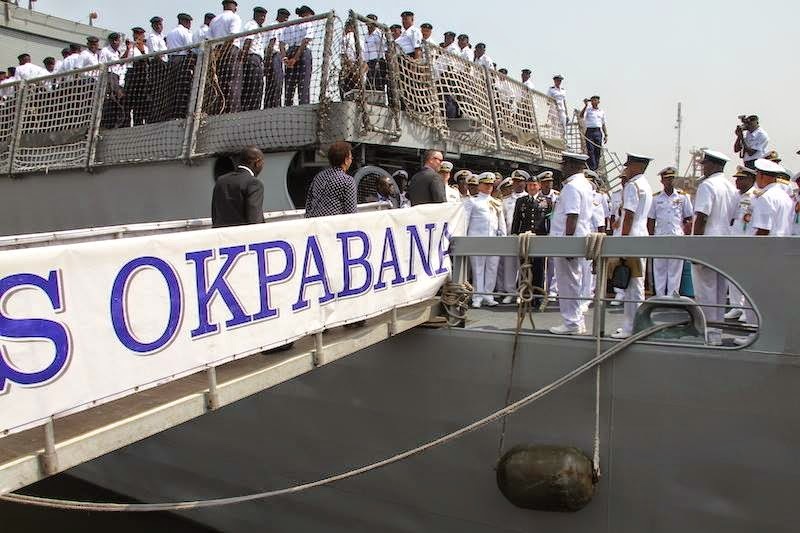 Photo News: US Government Donates Warship to Nigeria. 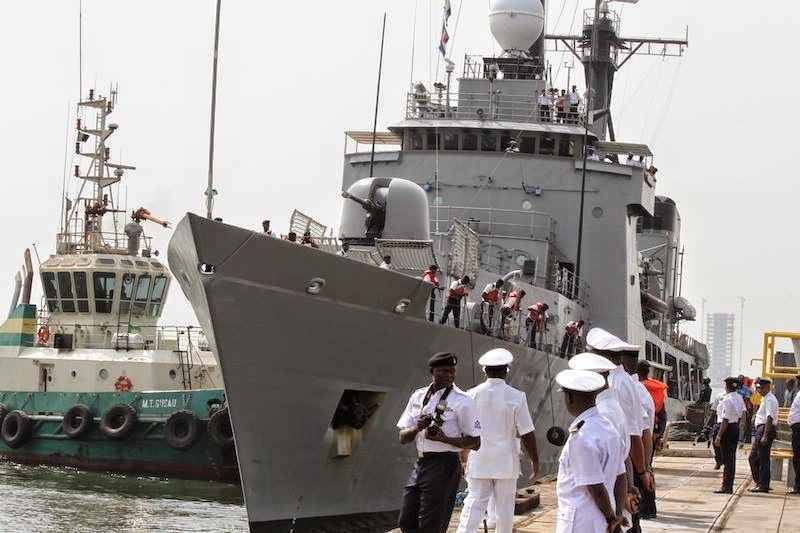 On Friday, January 2, 2015, US Government donated a Warship to Nigeria. 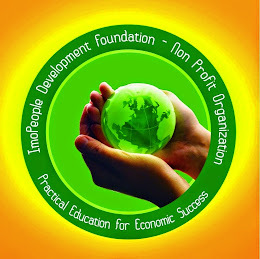 "today’s arrival of the Okpabana completes a process that started in 2012. The transfer illustrates the robust maritime cooperation that exists between the U.S. and Nigeria.